The collection of videos on our site features the best anglers from around europe. On our videos page we showcase the latest from our range of fishing bait products. With some of the top-rated anglers from Preston Innovations, Avid Carp and Korum giving their expert advice and opinions. You're sure to pick up some great bait tips that'll give you an edge on the bank. MODERN BREAM FEEDER FISHING TACTICS with Chris Ponsford. BAIT BITES! - MAKE YOUR METHOD FEEDER GLOW! BAG MORE BARBEL with Chris Ponsford's top Barbel Fishing tips! We aim to cover everything with our videos, from how to target individual species, to match winning bait techniques. We join our carp anglers in the bivvy for carp fishing bait advice. Our match anglers give expert tips from straight their peg. Our specimen team explain how to catch more fish, whether it's barbel, carp, bream or tench. 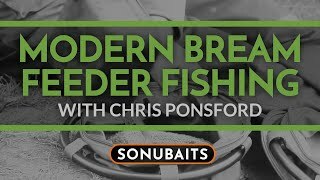 Watch video: MODERN BREAM FEEDER FISHING TACTICS with Chris Ponsford. 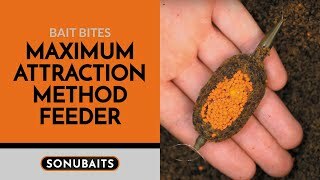 Watch video: BAIT BITES! 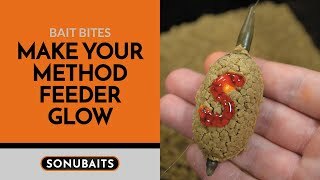 - MAKE YOUR METHOD FEEDER GLOW! 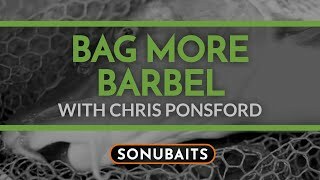 Watch video: BAG MORE BARBEL with Chris Ponsford's top Barbel Fishing tips!